This article was originally published in Photo News Canada and is republished here by permission. 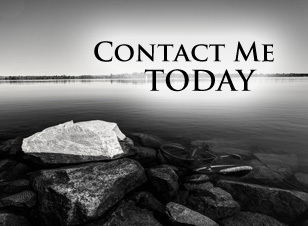 One of the most daunting things to do as a photographer is to travel with your expensive gear. 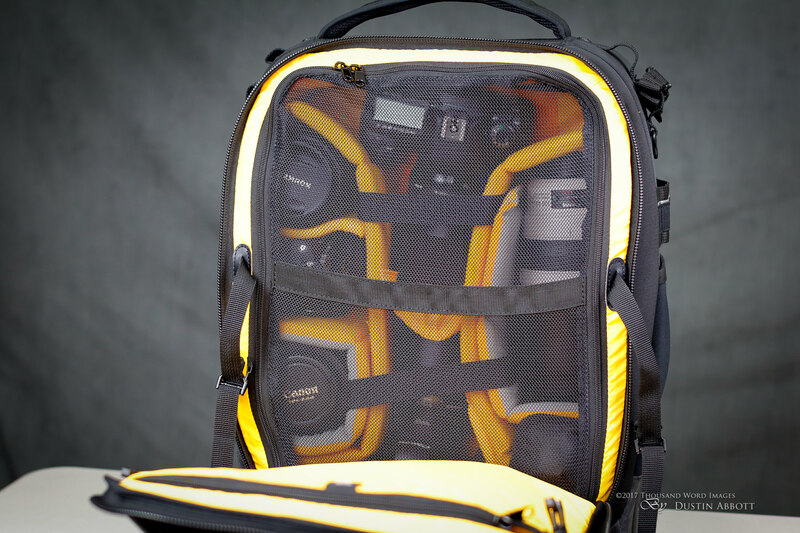 There have been moments that I carried a bag of gear worth more than the car that dropped me off at the airport! That’s a pretty serious stress point as you navigate security, the possibility of having to check your bag (and trusting the handling to someone who doesn’t value it as you do), and even the specter of theft. 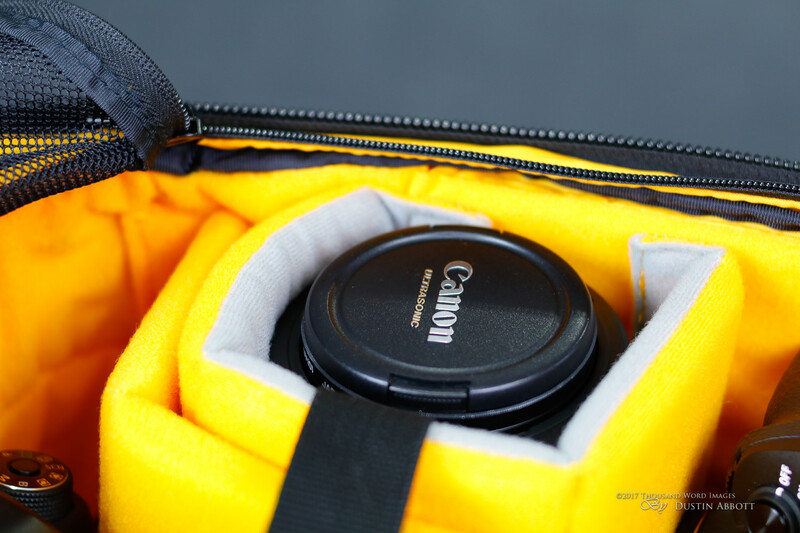 In those moments, the bag you carry that expensive, heavy gear in becomes nearly as important as the gear itself. 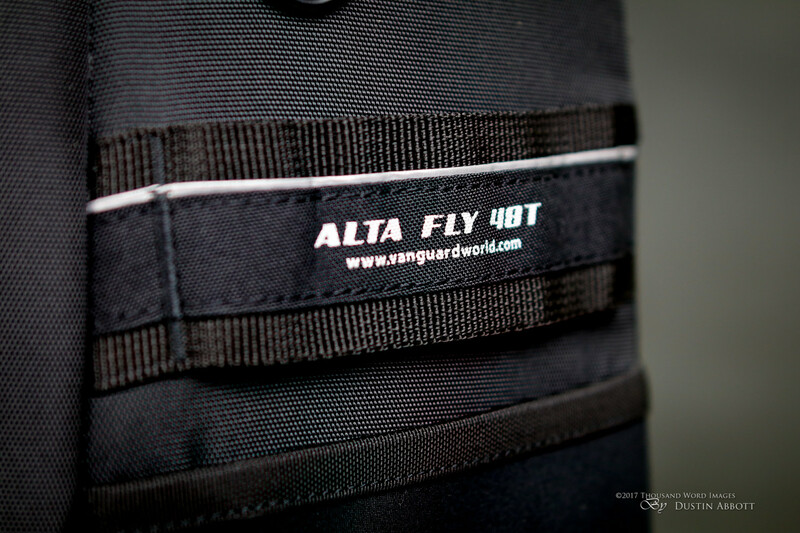 And that is why Vanguard designed the Alta Fly series around one central theme: facilitating the ability to carry your gear safely and efficiently on airplanes and other methods of travel. 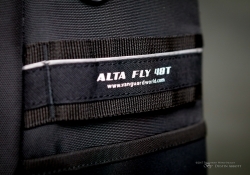 The Alta Fly series comes in three different models: the 48T, 49T, and 62T. 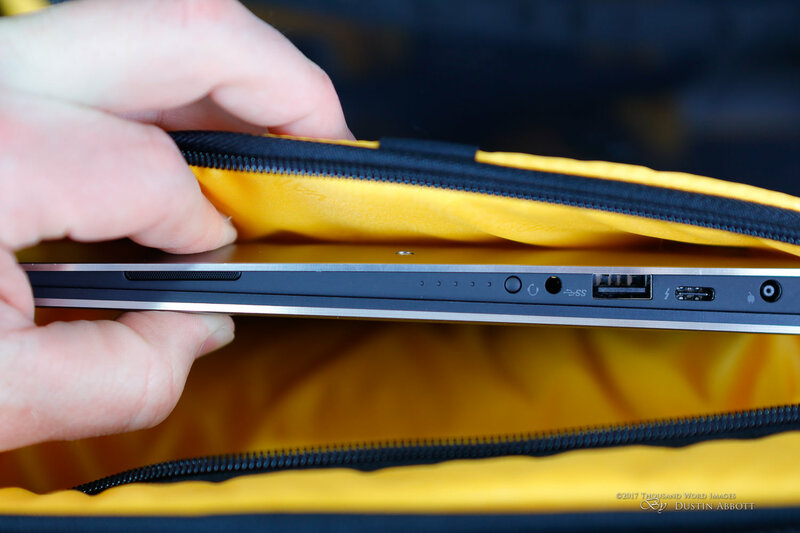 I’m specifically testing the 48T, which is numerically the smallest but is actually mid-range in price and is physically a little bit wider than the 49T (27.9 vs 26.4cm). 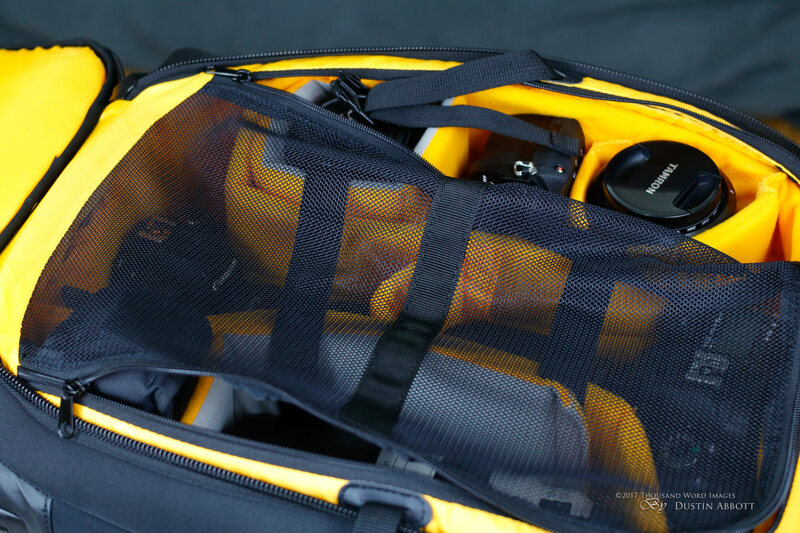 The 48T is actually a more heavy duty bag, which is reflected in the weight. The 49T is the lightest bag of the bunch at 3.46kg, followed by the 48T (4.35kg) and then the 62T (5.18kg). 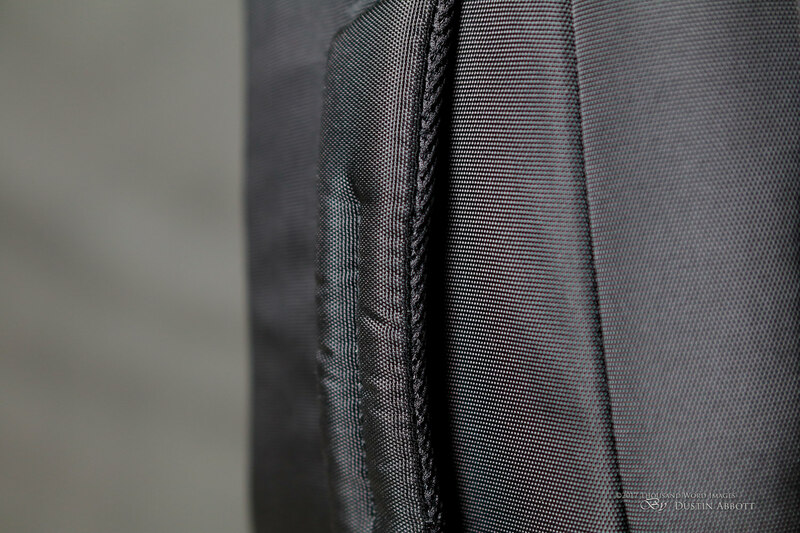 The 62T is significantly larger than the other two bags, with a very generous 44.5 x 27.9 x 66 cm exterior. 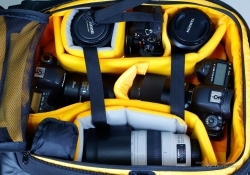 If you are looking to pack along the maximum amount of gear, it is your best bet. 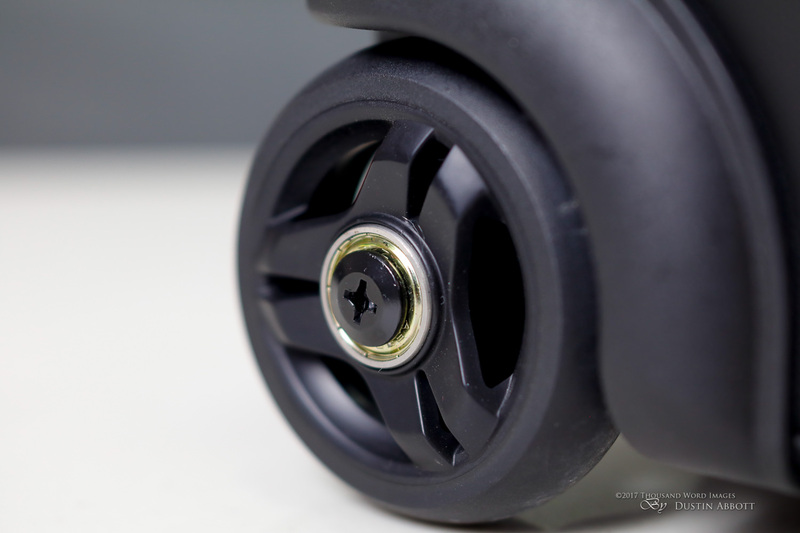 The 48T hit the sweet spot of size and durability for me. 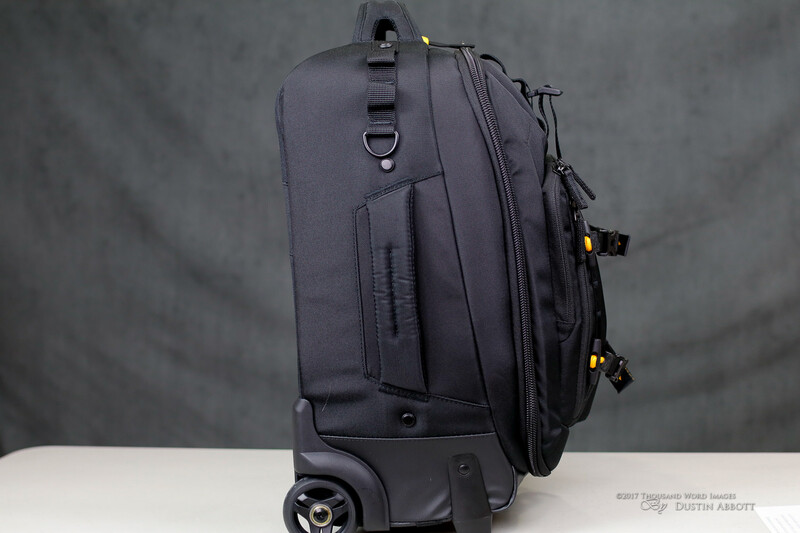 I’ve used (and owned) a number of roller/trolley gear bags over my years as a photographer and have learned the things to look for when testing a bag like this for travel. I used the 48T for several photography trips by car and by plane, including a trip to Alberta. 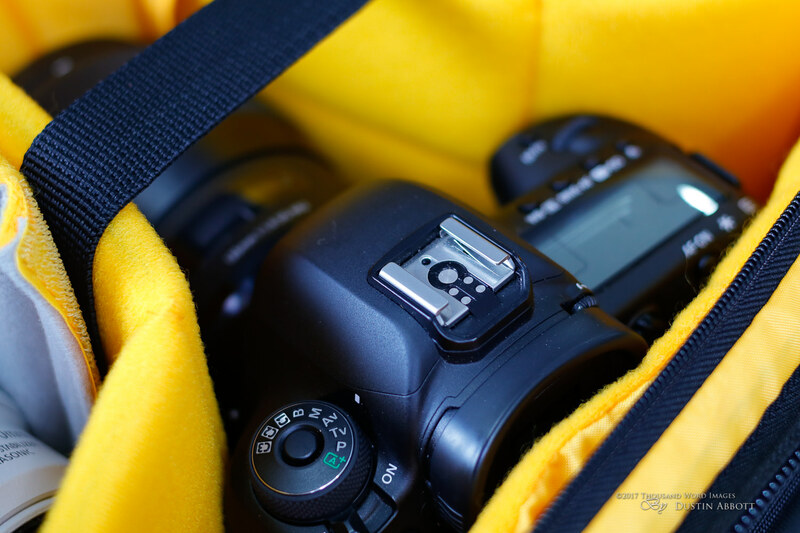 One of the things that I value most about this type of bag is versatility in storage. 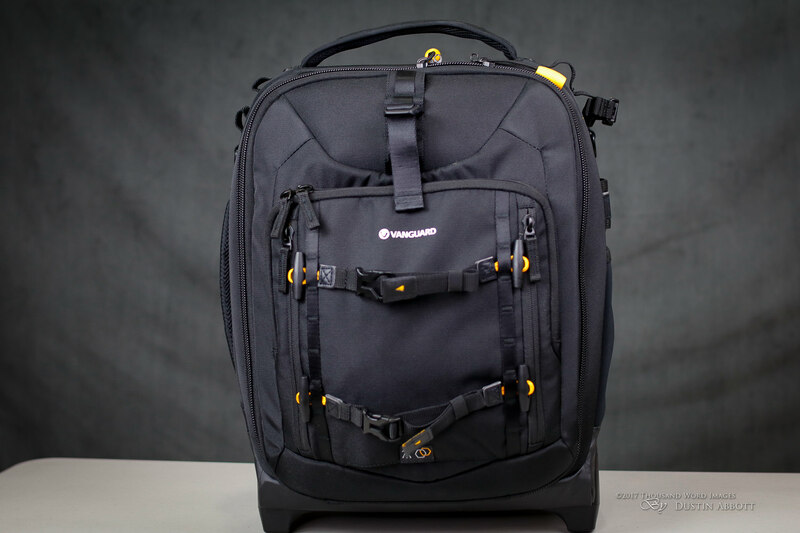 I like bags that are highly configurable…and the 48T delivers on that front. 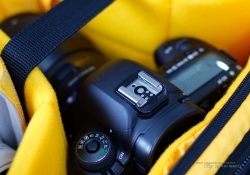 There are three primary ways that the bag can be configured, with any number of options in between. 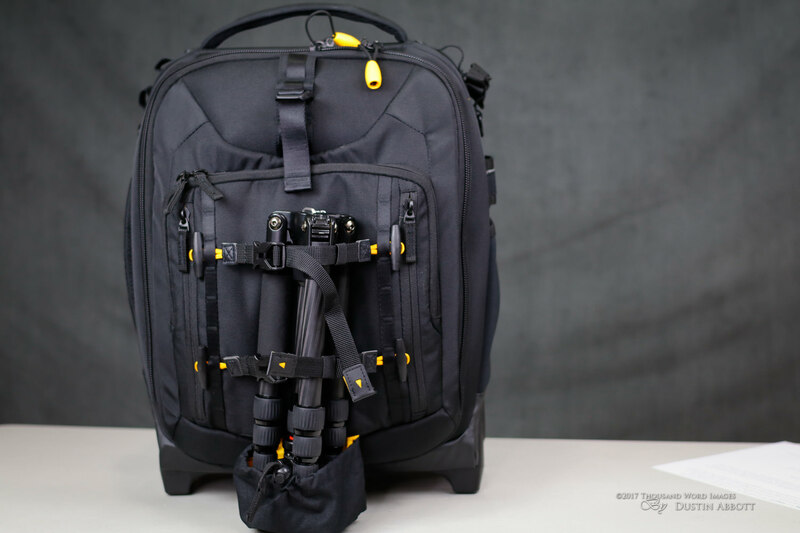 Used as a traditional camera gear bag with the dividers, it can hold up to 2 Pro DSLRs (one with up to a 300mm f/2.8 lens attached), 5-7 Lenses, a flash, and then there is room for up to a 15” laptop in the main interior laptop sleeve. 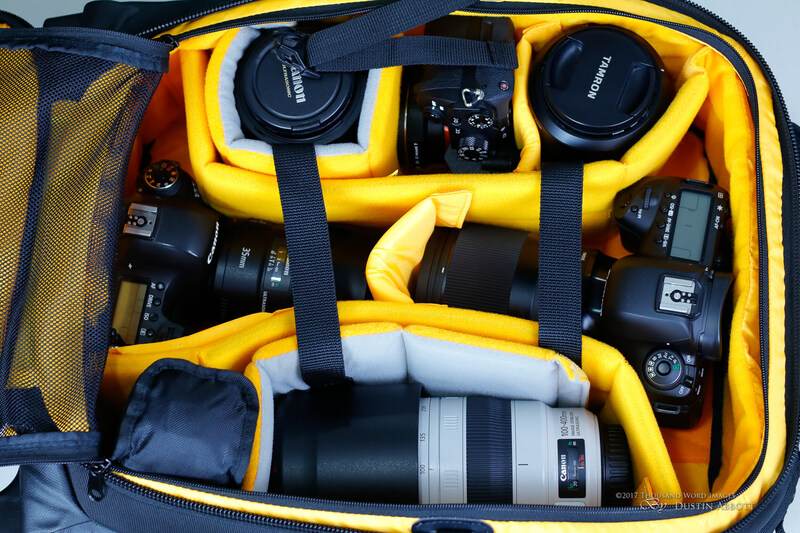 On one trip with the bag I traveled with a Canon 5D Mark IV, a Canon 6D, plus a Sony a7R II along with a total of six lenses with space to spare. 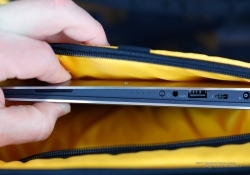 I found there is also room in the front pouch to slide in my 9.7” tablet with a keyboard attached. 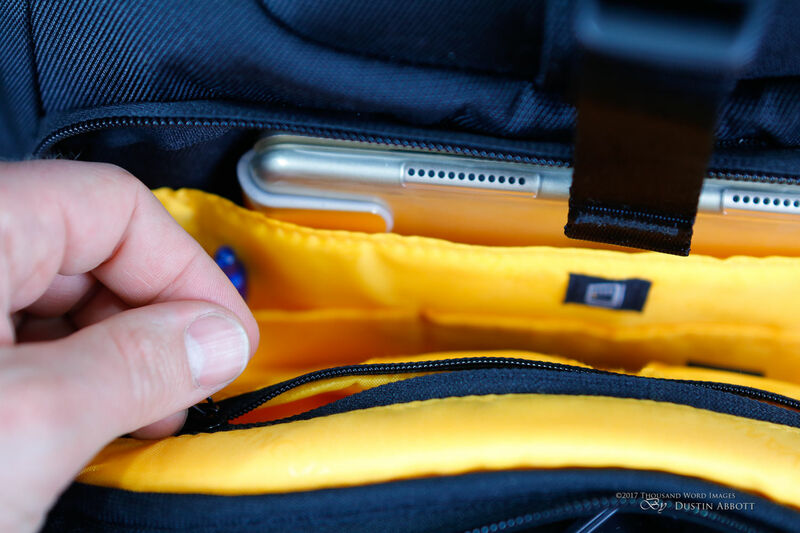 There are a lot of well padded (and Velcro’d) dividers included which allow you to also configure the space specifically for the gear you are traveling with. I configured the bag for my Alberta trip with easy access to the camera bodies I was traveling with while leaving some open space in the bag for things like a small blanket, neck pillow, sunglasses, headphones, and a few snacks for the plane. It was easy to do by removing some dividers and configuring the remaining ones appropriately. 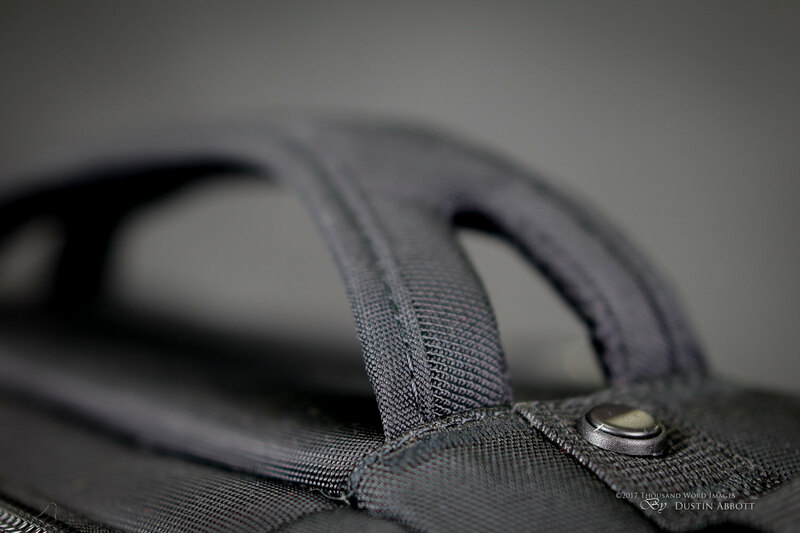 In the front pouch there is a full coverage rain cover that augments the rain resistant nylon used in the construction of the bag. The 48T also features a heavy-duty water resistant material all along the bottom. 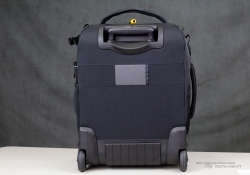 The second configuration is for traveling with a drone. The Alta Fly series comes with an additional dual-color set of dividers specifically designed to make space for a drone. I was easily able to quickly set it up for my DJI Phantom 3 drone with space for extra props, battery charger, controller, and more. 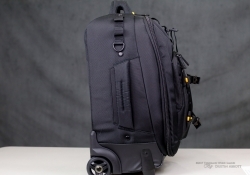 The final option for configuring the space is that the whole padded divider case can come right out, leaving you with a nice 31 x 19 x 41cm space to use as traditional luggage, but with the added advantage of dedicated pockets for things like laptops, tablets, and passports. 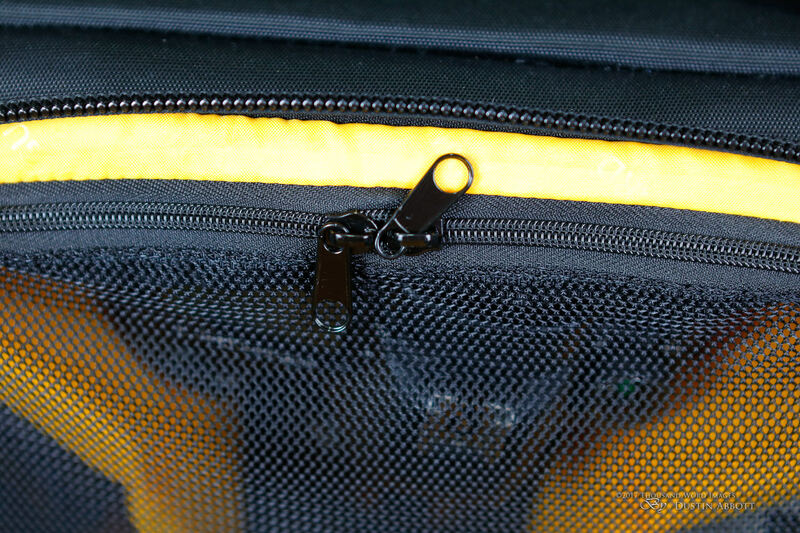 One new addition that I’ve not seen in a Vanguard trolley bag previously is the addition of a semi-transparent mesh that will zip over the section with the gear dividers. This serves to provide some extra security for expensive gear not falling out when the bag is standing upright and also to help provide a little less “visual access” to prying eyes on your expensive gear. 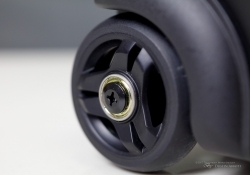 Also included in the Alta Fly series is a security lock that you can program to your own preferred three digit passcode. With everything loaded into the bag I headed to the Ottawa airport. 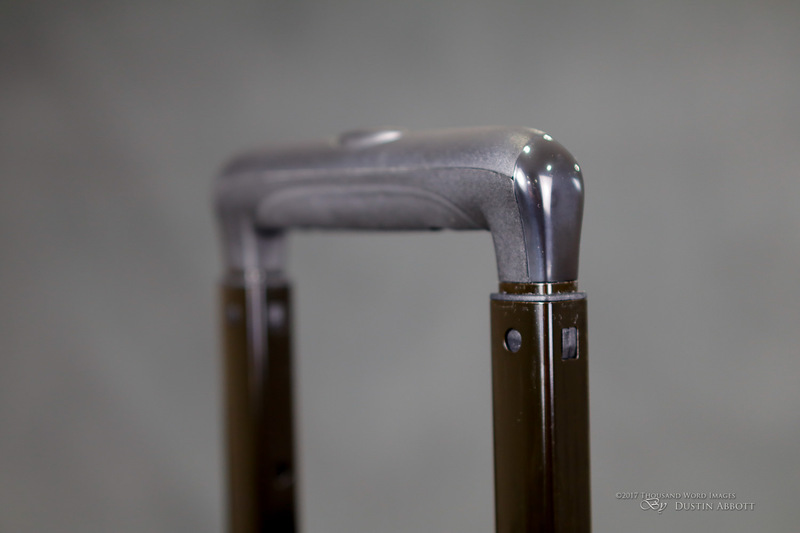 While walking the hallways I carefully monitoring the strength and height of the trolley handle (very good – the 48T employs a heavy-duty double-rail system) along with the smoothness and stability of the bag while rolling. 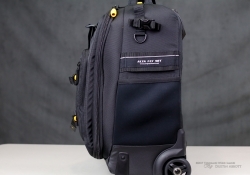 I’ve used some trolley bags that had a tendency to easily tip, but the Alta Fly series is rock solid and rolls along smoothly. When boarding the first flight (a small regional Bombardier Q400 turboprop) I discovered that the tiny overhead bin would not accommodate the 48T, but fortunately it would fit under the seat in front of me. I lost some legroom but kept my gear close. My other flights on the trip were on much more reasonably sized Boeing 737 and the bag had no problem fitting in the overhead bin of those aircraft. 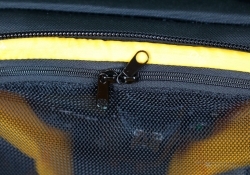 Vanguard has thoughtfully included handles on three different sides of the bag. 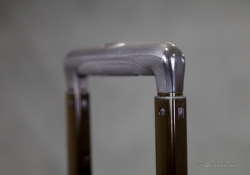 There is the heavily reinforced handle on top (where most of the heavy lifting takes place), another on the left side of the bag, and then the clever addition of small handle on the bottom of bag that is purposefully designed for those moments when you are pulling the bag back out of an overhead bin. It works perfectly. 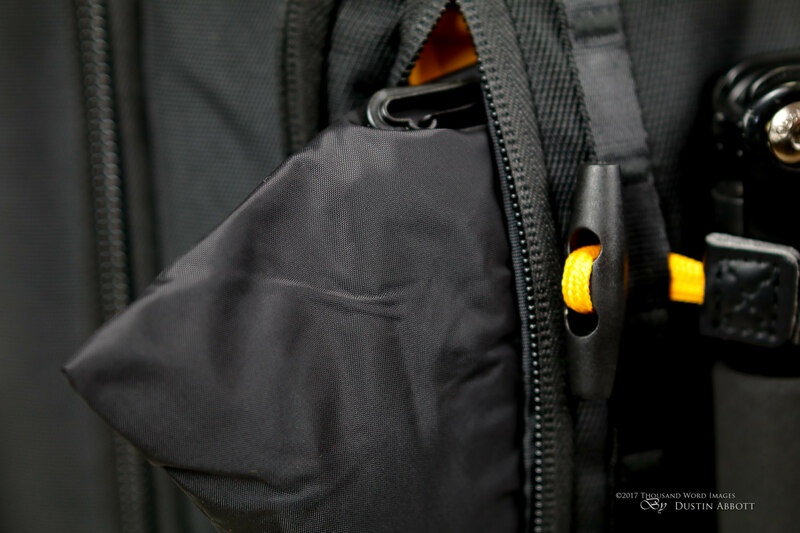 There are variety of external pockets, hooks, and straps for adding more gear. 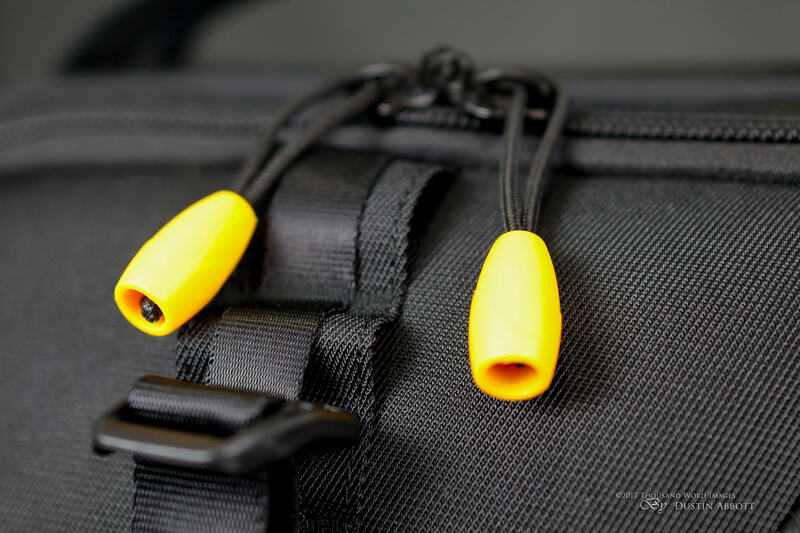 There is an effective system for adding a tripod as well (I traveled with a small carbon fiber tripod on this trip). 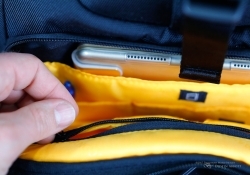 The outer pockets are better suited to less bulky objects, so use them appropriately. 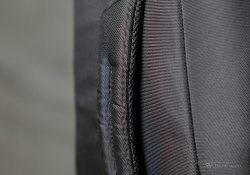 One final thoughtful detail is that the front pocket can be zipped open on both sides, allowing you to thread a jacket or something similar through to keep your hands free. I came home very satisfied with the performance of the Vanguard Alta Fly 48T. 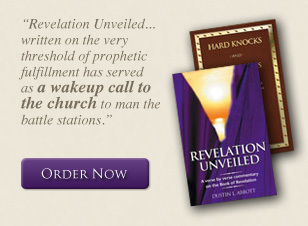 It is purposefully designed from the ground up for airline travel…and it shows. 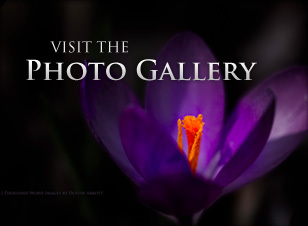 If you would like to purchase one of the Alta Fly series, you can find them at B&H Photo, Amazon, or from Amplis Foto here in Canada (use code AMPLIS52018DA to get 5% off – you may need to phone order from Amplis as the Alta Fly series is not yet listed).